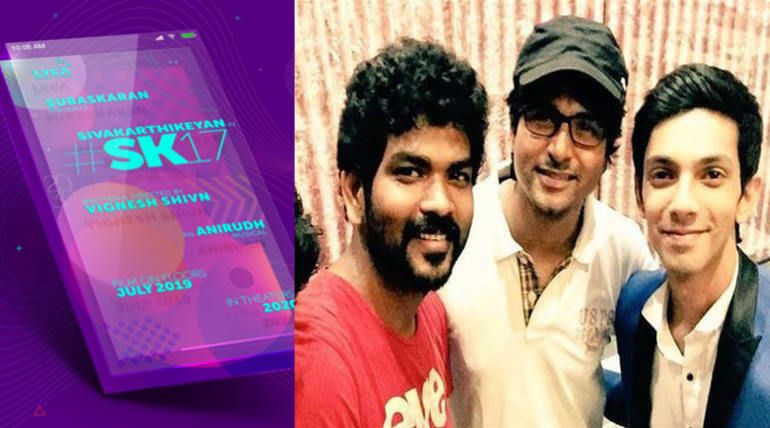 The next big combo is ready for the rising actor Siva Karthikeyan and this time it is gonna be the youthful Vignesh ShivN who is gonna helm the SK 17 to be produced by Lyca Productions. 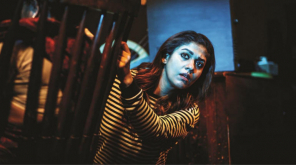 The production company announced the project recently on their Twitter page and the music will be composed by the regular associate of both the actor and director, Anirudh Ravichander. It is said to be a big budget film and also has a rumor to be the director's Kaathu Vaakula Rendu Kadhal which is on hold for a long time. The movie is set to go on floors by July 2019 and planned to be released by the end of 2020. The actor is on a roll with continuous announcements of projects and he is currently having 5 movies on the pipeline and 3 of them are already on floors. 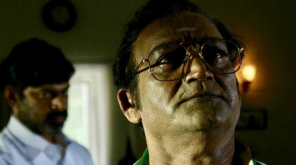 Rajesh directorial Mr. Local is the next release for the actor and Ravikumar's sci-fi film along with P.S. Mithran's action-thriller are the upcoming projects being shot currently by the actor. SK 16 with Pandiraj and Vignesh ShivN movies are also eyeing for 2020 release along with all these films and the actor for the first time will have continuous releases in a single year.